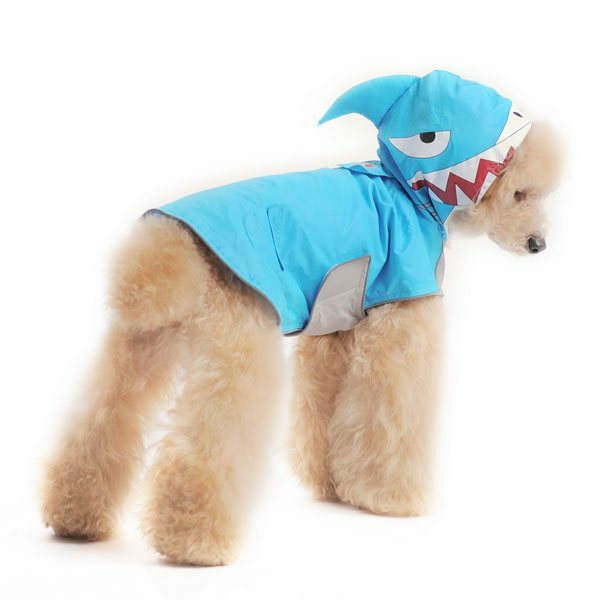 Fun waterproof raincoat with highly detailed shark hood. 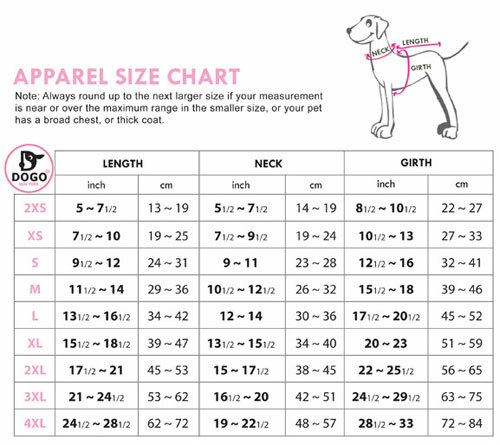 Easy to wear boy dog raincoat with side velcro and front chest coverage. Available in sizes xs-xlg.